As the weather cools down, as the holiday season approaches, it’s all too easy to get off track. Your eating schedule might have involved impeccable meal prepping and perfectly portioned snacks, your workouts might have been a thing of consistent beauty, but somewhere, it started to falter. What can be done to get back on pace? As Mayfield’s CrossFit® gym of choice, we know that accountability can, at times, be the trickiest part of a healthy lifestyle. Having a busy schedule, an increase of events around the holidays, countless errands to get done, grinding harder at work with that upcoming promotion—even just being tired at the end of a long day can be more than enough reason for us to backtrack on our commitments to fitness. Yet when we move fitness down on our list of priorities, so many of us find that everything else seems to slip away as well. 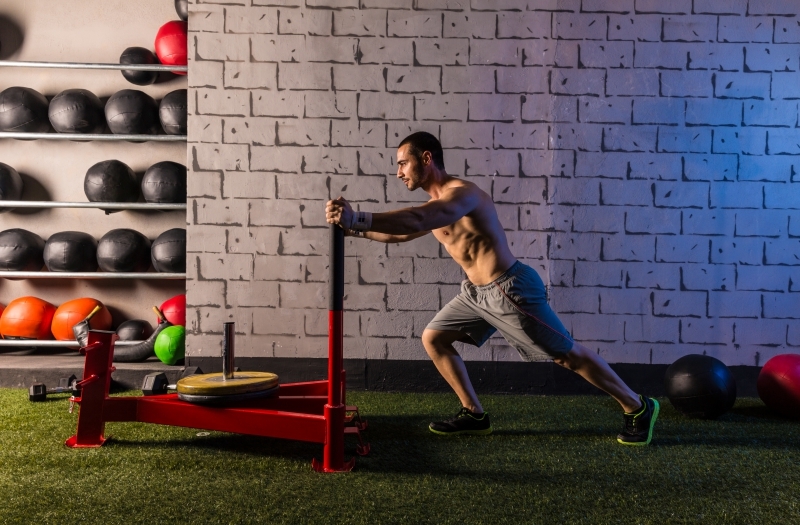 Crooked River CrossFit is here to offer tips on accountability that can make all the difference in your fitness regime. 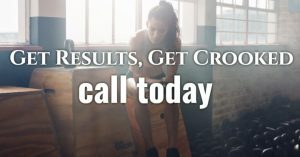 Take a look at ways to stay accountable, and contact Crooked River CrossFit in Mayfield today to get started. If you’re brand new at the fitness game, it can be super easy to dive in with this super motivated attitude, promising to work out five times a week and never eat sugar again. While that spirit is commendable, it’s not sustainable. Workouts and healthy eating habits are lifestyle changes—these are not overnight things. Can’t remember the last time you worked out? Work with one of our personal trainers to get a schedule that makes sense. Trying to navigate a busy schedule? Start with committing to three workouts a week and seeing how that goes. Ultimately, you need to figure out a routine that works for you. You can always add on more work as you go, but build a solid base first and foremost. 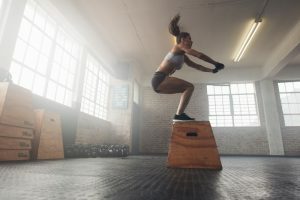 Things can certainly come up that interfere with our workouts, but more often than not, we excuse or justify our lack of commitment to our goals. The easiest thing in the world is to simply not workout or eat healthy, the hardest thing is to drag yourself to the CrossFit gym after a tough day at the office. Yet oftentimes, the hardest thing and the right thing are the same. Of course, certain circumstances completely warrant skipping a workout. If you come down with an illness, for example, your body needs rest. If a family or friend has an emergency, you shouldn’t deny them help simply because you need to hit the gym. Also important to note is that everyone needs rest days—pushing yourself too hard puts you at risk for injury. Workouts and fitness should be flexible, because through that flexibility, you’ll be more apt to make your health goals achievable. There will certainly be days when a workout sounds like the worst thing on the planet. But if you’re able to get it done, you’ll thank yourself later for it. We might regret skipping a workout, but we almost never regret completing one. To be truly successful in fitness, this has to be a lifestyle. Get to a point of automation, where three or four workouts a week is just as normal as going to the grocery store or doing the dishes. When working out becomes a habit, this makes it so much easier to get the job done. In order to do this, repetition is key. We can’t stress enough—making working out a habit is incredibly challenging. You’re creating a whole new part of your life, so naturally it’s going to be tough. Stick with it, however, and you’ll find things will eventually get easier. See why Benjamin and so many others have benefitted from Crooked River CrossFit—sign up today.